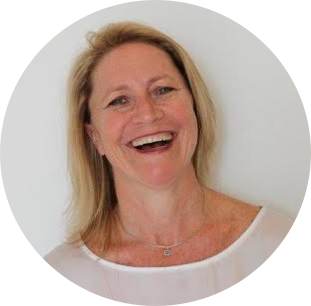 The Bill Murray Process Consultant is a Cape Town based operations consultancy owned by process expert, Belinda Murray. Bill fixes, streamlines and restructures internal operational processes, using experience, objectivity and best-practice, through empowering and guiding employees, resulting in business efficiencies and profitability. With my 20 years of internal operations experience, I have developed a unique approach and methodology that can help any business operate more efficiently and achieve sustainable results. I work with MDs, FDs and ODs to liberate senior and middle management. I work IN your business to gain bespoke insights and solutions for your unique challenges. I will introduce new processes and drive your existing processes that are currently being forgotten, neglected or problematic to deal with. I focus on solving the right problems and keeping them solved. In my experience, for real change to take place, my clients need to be committed, prepared, honest, collaborative, supportive, willing to change, personally invested in doing it properly and have a long-term view.